Since I decide to stop working 9-5 in a multinational company (well… I lie, my previous work was not always 9-5), I have become a full-time freelance now. Doing things that I like and enjoy my new world. This also means that I don’t really have an office. My office can be anywhere I want it, as long as it has an Internet connection (free wi-fi), cozy ambiance and nice food and or drinks. This freedom has given me a nice chance to explore Jakarta. 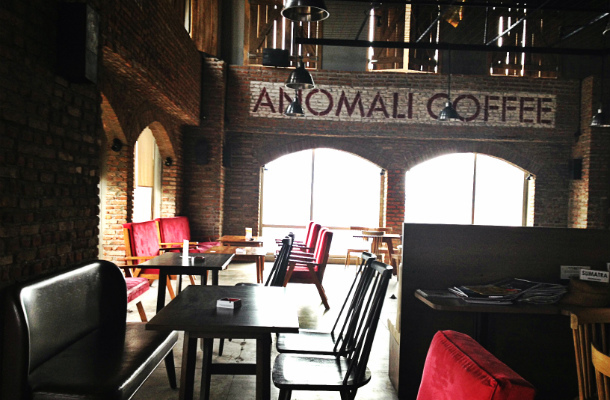 Anomali is a coffee chain and there are four (Senopati, Kemang, Setiabudi, Menteng, Pakubuwono, Pondok Indah, WTC 3, and PIK Avenue) of them located around the city. 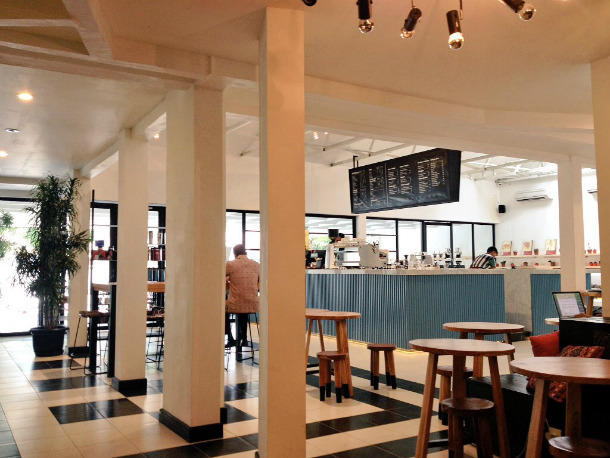 Anomali coffee has a new outlet called Anomali Menteng. The address is at Jl. Cik Ditiro No. 52 Menteng, Jakarta Pusat. It is located before the Jakarta Eye Center. It’s a good place (or try Giyanti too) to go if you also want to check out the famous flea market in Jakarta, Jalan Surabaya. Here are some pictures of Anomali Menteng. My second choice is the one in Senopati. The reason I like Anomali so much is because they have really good coffee. 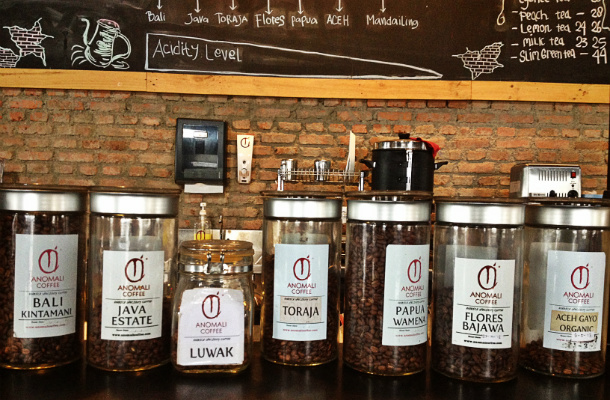 If you want to try regional coffee from Indonesia then this is a great place to do it. 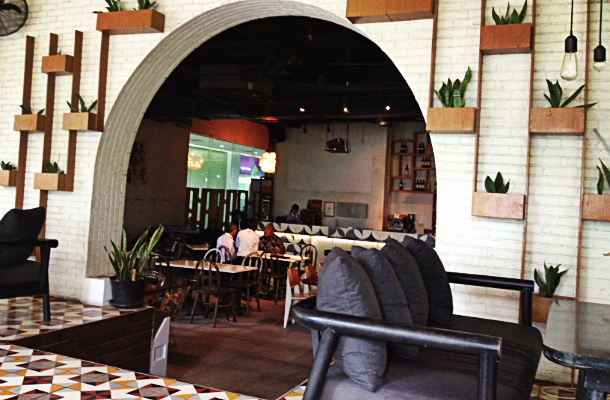 The Anomali in Setiabudi has lots of comfortable chairs and is just perfect before lunch or after lunch time. It gets quite busy at lunch time. 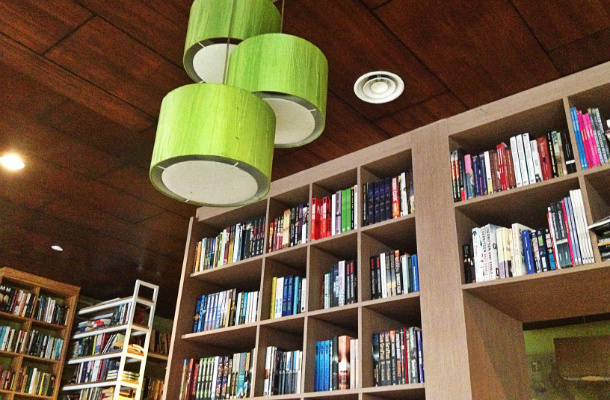 Reading Room located on Jalan Kemang Timur Raya ( the number is 57). It is quite tricky to find this place as the numbers on Jalan Kemang Timur Raya are not in any real order (so after 47, you will find 99 instead of 49 for example). The easiest way to find it is to look out for a mosque; Reading Room is on the same side of the road as the mosque, but three or four house down. What I really like here is the cappuccino, it is really tasty. The food is a little bit overpriced, but it is tasty. Oh! Since it is called the Reading Room, you will be able to find lots of book to read! 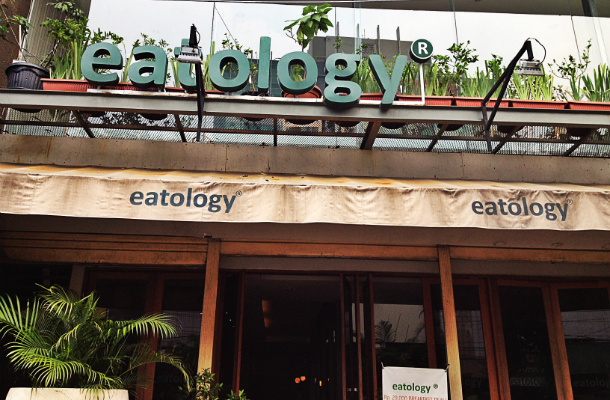 The address of Eatology is; Jalan K.H. Agus Salim No. 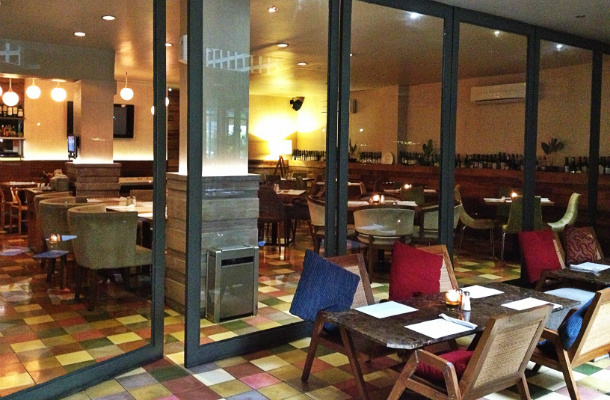 22 D – E, Sabang, Menteng, Jakarta. This is not so far away from Jalan Jaksa. In terms of the layout, Eatology is my favorite office, because there is a high glass ceiling that allows the air to circulate and lets in lots of natural light. The disturbing thing about Eatology is that it has tiny chairs. They provide a cushion to make it more comfortable, but somehow it feels awkward to sit there for hours. However, the staff are friendly and the food portions are large. 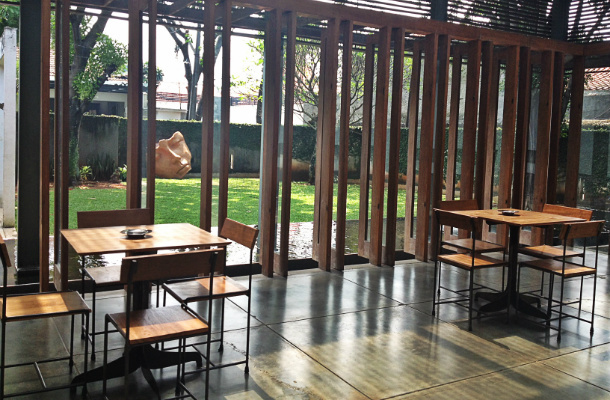 Dialogue (Dia.lo.gue) is an arts space combined with a cafe and a small shop in Kemang-Jl. Kemang Selatan 99 a, opposite the Habibie Center. It is another perfect spot to work! Even though they don’t have very comfortable chairs, Dialogue is very peaceful. The cafe is really large and there is a lot of space and they have some very unique art work, which they always update. The food is very tasty food and the greatest thing about the cafe is that the staff are really friendly. It almost feels like you’re in your own house. Fully comfortable! Poste – it is sadly permanently closed now. The most comfortable sofa ever! Oh I really love this place just because of the sofa! Poste has great live music every Friday night, I love it! All the (mostly) decoration is white and there are candles, which gives Poste a very comfortable romantic ambiance. The prices are quite high, but they have meals promotions at lunch time and have so many choices for drinks. It is definitely worth it! Poste is located inside the East building, Kawasan Mega Kuningan. 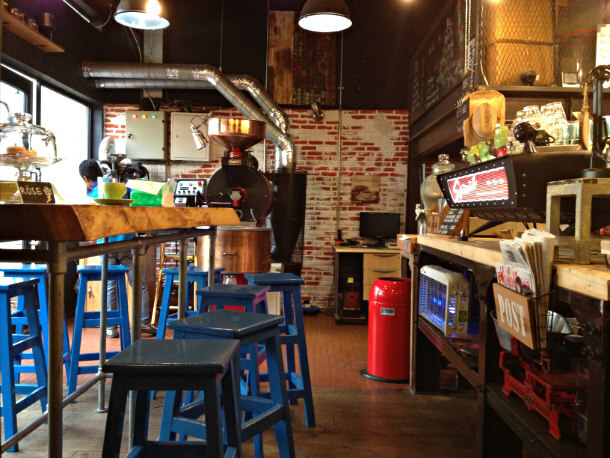 Another place I want to suggest to go to is Giyanti Coffee Roastery. The cafe that is located in Jl. Surabaya no.20, Menteng, Jakarta Pusat, next to Cali Deli (you won’t miss Cali Deli sign board). Giyanti takes roasting coffee very seriously! They are closed on Sunday – Tuesday for roasting and open only on Wednesday – Saturday: 09.30 – 17.30. 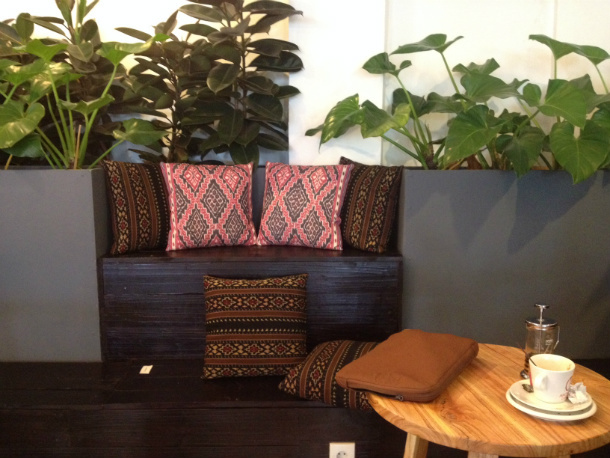 Giyanti Coffee is a hip place and if you want to enjoy Giyanti without the crowd then the best time to visit is at 09.30 – 11.00 am. 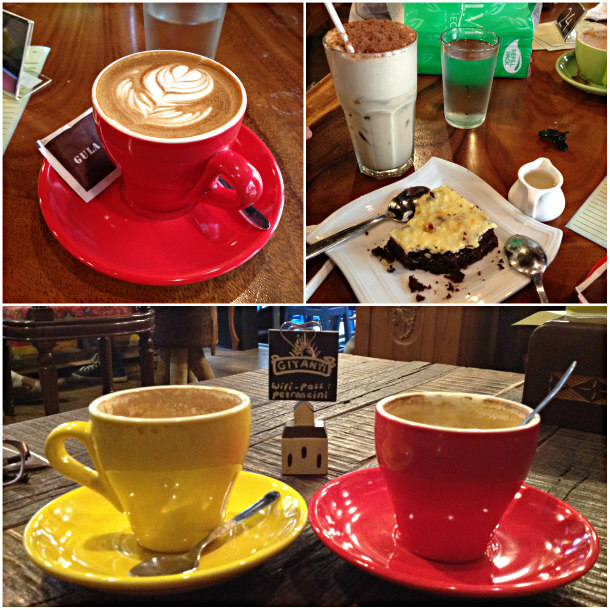 I love this place for the ambiance and definitely the coffee, for me it is the best place in town! 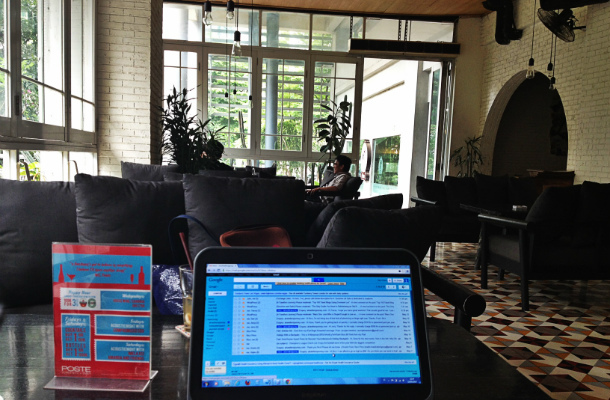 Hello Sunday (Central Jakarta; Metropole XXI) – great spot for work plus they have tasty ice cream! So that is it, my favorite offices, but not in any particular order. Your welcome to use my offices while I’m away, I don’t mind at all. I would love to hear your experience if you visit these place in the future. Do you have other interesting hang outs, cafe/restaurant I should know about? 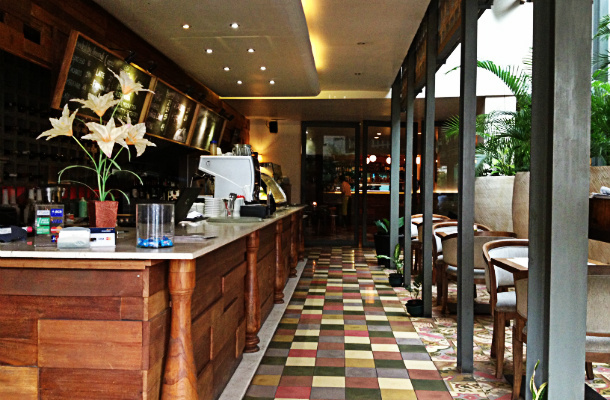 Btw, check here if you need suggestions about nice cafes / restaurants in Ubud, Bali. Need info about things to do in Jakarta? Feel free to check this link. Last, don’t forget to check this post for weekend getaway ideas from Jakarta! We help travellers just like you arrange their trip. Visit our Indonesia Tours page to discover what we offer where you're going. Yes they are all fun places to visit (and stay for hours). Yes I was working in IT field. 🙂 Doing freelance marketing now. Anyways, the information in your blog was very useful. I arrived safe and sound in Toraja! Yayy! Never! I will check it up when I visit Jakarta on September. Thanks for the suggestion! Just give a try to write it, you will never know that out there people do read your blog post. Right? gotta go there somehow when feeling trashy on work. hahaha..
Oh, you should probably check Comma, the Jakarta’s first co-working space. Some people say that place quite nice as well. Yeah, the idea of studying in a cafe was not there yet when I was in University. Lucky me, my kos was not noisy at all, I even found it quite ok to study in my small room. We do have a lot of options nowadays, right? Though some places are just not right; either they don’t have good WiFi, the drinks are too pricey or they are too noisy (example: the background music is in the foreground, too loud). I do have a share button at the end of my article, is it not working? I should check it up, thanks Agnes! looking for reading room info and drop here. Helo Mbak Indri 🙂 Reading room is a perfect place for you! Nowadays, it’s usually Kedai on Jl.Benda. Not very strategic location, though, for public transportation users :(. There’s also one called Coffeewar in Kemang Timur I used to hang out a lot at. Nice to work at but also not strategic location-wise, and a bit cramped when full. Sepaham dengan Mbak Ririe. Breww was the coziest office ever. Nda pernah terlalu ramai, the soffas, clean bathroom and of course, a big portion of delicious tuna sandwich for only IDR25k! But yeah, saya sekarang cukup puas dengan nangkring di Anomali. Thanks Firsta atas rekomennya. Godspeed! Sama dong! Aku juga happy di Anomali. Thank you sudah mampir ke blog aku ya, Rama. Your article about these cafés is great & definitely help me tremendously because I’m going back to visit my folks in June & was looking for a nice fun café to hang out with my friends. I love Starbucks, but I go there everyday in America. I just want to try something different & more traditional flavor. Nothing beats authentic Indonesian flavor. 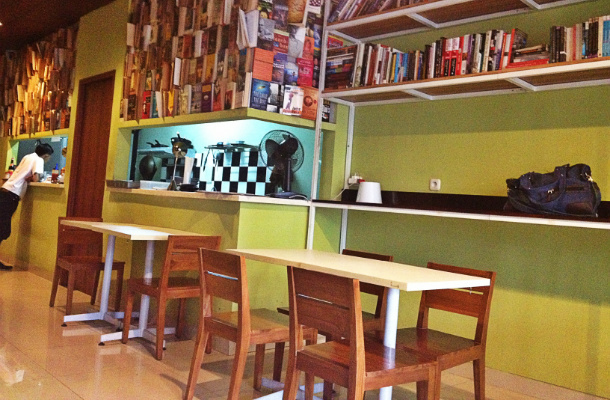 In Jakarta a cafe with literature and cuisine combined tells a lot about the new Asian culture of informed convenience. Excellent place for the modern combination of ideas and meetings with meals available. Good show . The crowds would make it less than accessible though. Thanks, very inspiring and it’s help me a lot. Interested to discover this city with mini bike! Hi Matt, thank you for your kind words about my blog. All the best for your trip to Indonesia and have a great day for you too. 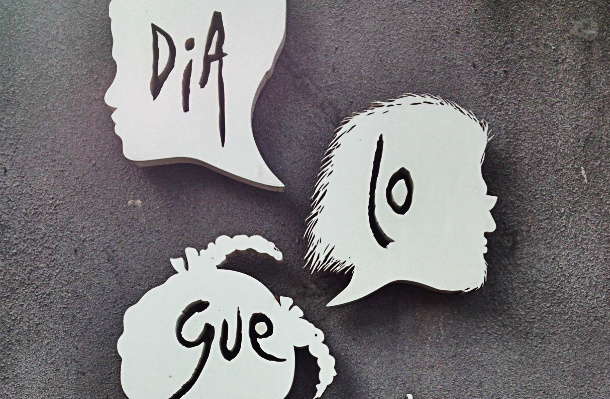 When I was looking in internet for a nice cafe and found your blog I was really happy!! I’ve visted anomali and reading room for several times and needing a new place to visit. Now I’m gonna go to the third place on your list and give it a try. Thanks for the recommendation! Hi Lina. Glad you found the list useful, they are nice places to work from 🙂 I need to update it really as I’m sure there are a lot more nice cafes in Jakarta that should be added to the list. Hi Firsta. I am a Vietnamese, I am going to have a business trip in Jakarta in next few days. Fortunately, I’ve come across your articles as I was searching information relating to guides for tourists in Jakarta. Since it is my first trip to your city, so I am having mixed feelings about my forthcoming trip. Your information is really wholesome for foreign tourists like me. Thanks for that. Since I will stay at Orchardz Jayakarta hotel during my time there, so could you please advise me some interesting places nearby to visit such as: cafe, restaurants, antique markets … Thank you so much for your kind attention and assistance. Kota Tua (the Old Town) is close by and is an interesting place to explore. You can reach it with the Trans Jakarta bus or taxi/Uber. Have you downloaded Zomato app? It is a very useful app and you can search for interesting cafe/restaurant nearby in seconds. Hope you have a great time in Jakarta. Hi Firsta, I’m Liz from Malaysia. I’ll be travelling to Jakarta in December soon, been blog walking about Jakarta experiences and stumble upon yours. You have nice posts and very precise detail about Indonesia. I’d defo go for some of your suggestions of places and cafes! Thanx a lot for your posts! Hope you have a great time in Indonesia. Too bad I’ll be outside Indonesia in December. would you recommend going to Yogyakarta in April? Yes, April should be ok! It is a dry season. Hi. 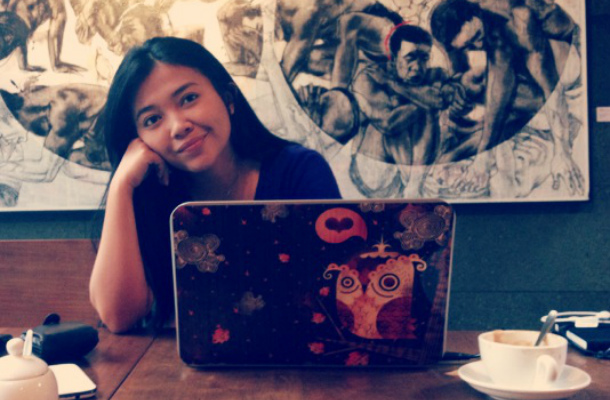 My name's Firsta and I'm the girl behind Discover Your Indonesia. I'm here to help you with your plans for Jakarta. Start planning your adventure! Still searching for a hotel in Jakarta? Discover Your Indonesia - A travel blog made with by Firsta.